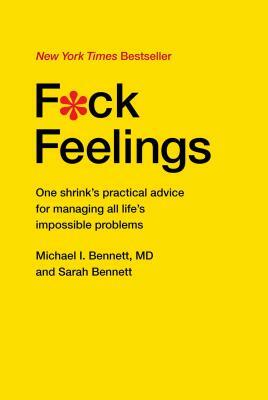 Is something wrong or do you just feel that way? The answer is yes, and yes. 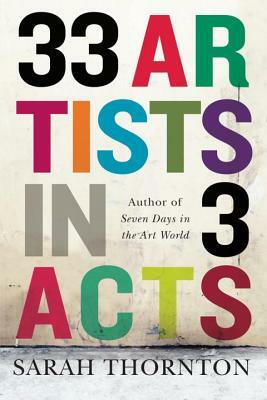 A brilliant cross-section of the many, many possible approaches to merging livelihood and art. 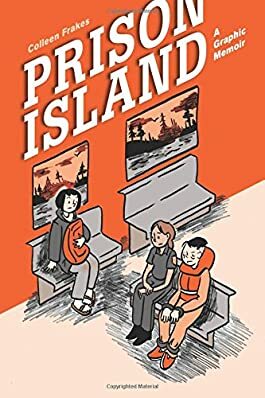 Illustrator/librarian Colleen Frakes reflects on her childhood on McNeil Island in Washington State, which she shared with the last U.S. prison accessible only by air or sea (or swimming, if it's urgent). 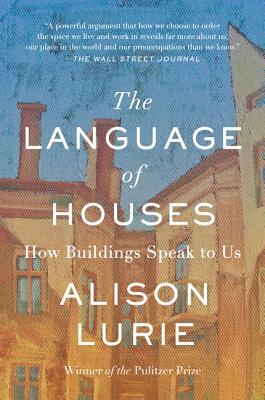 Pulitzer-winner Alison Lurie examines the how we shape the environments we inhabit, and how those environments in turn shape us.